You can read more about that weekend in Cuernavaca here. 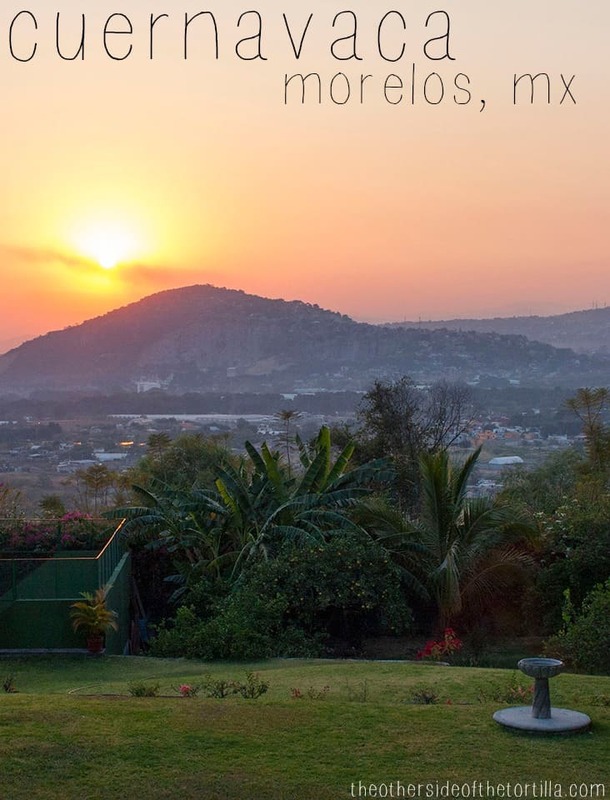 Do you have a beautiful Mexico sunset photo of your own? Share it with The Other Side of The Tortilla on Facebook!